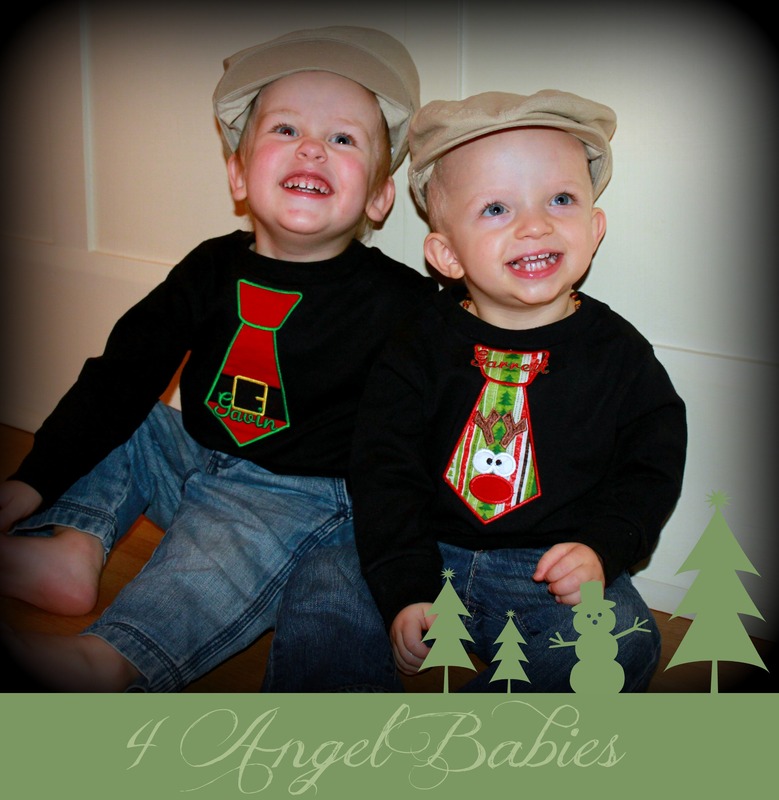 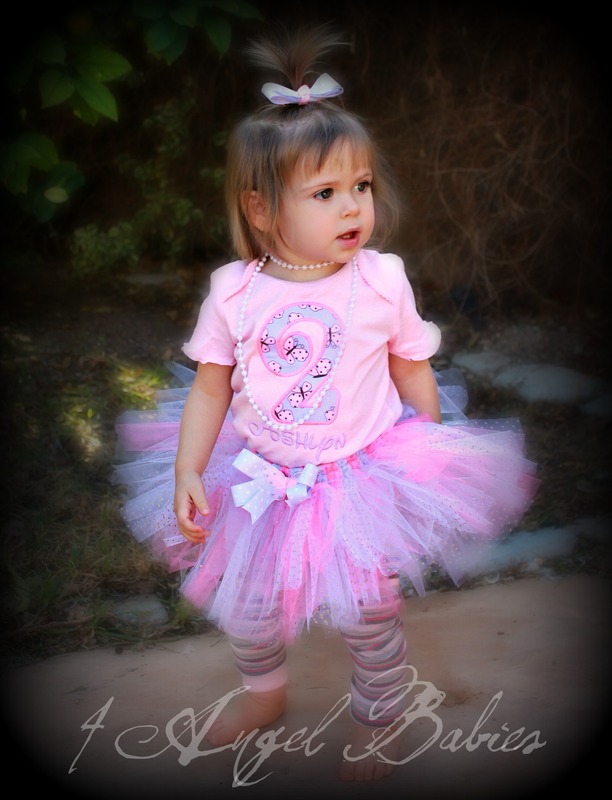 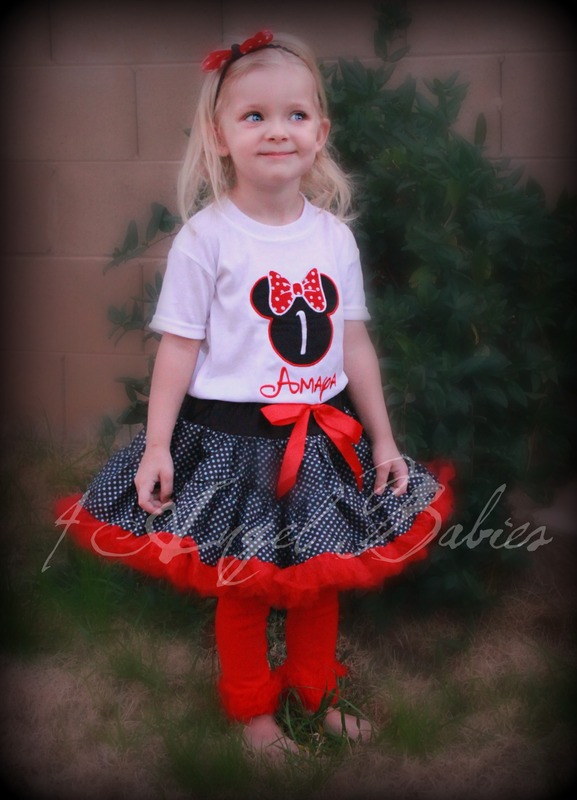 Petti Skirts & Petti Outfits : 4 Angel Babies, Custom Creations for the Angels in your life! 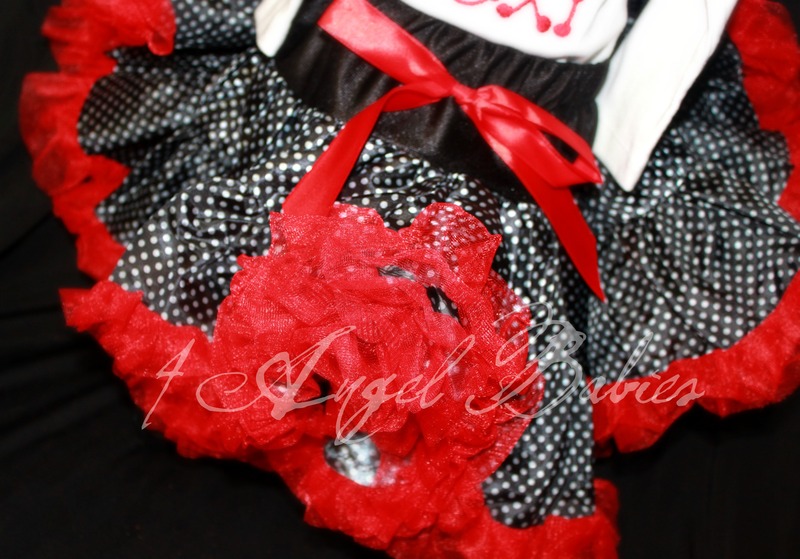 Add one of these adorable satin & chiffon ruffle petti skirts to your little angel's wardrobe. 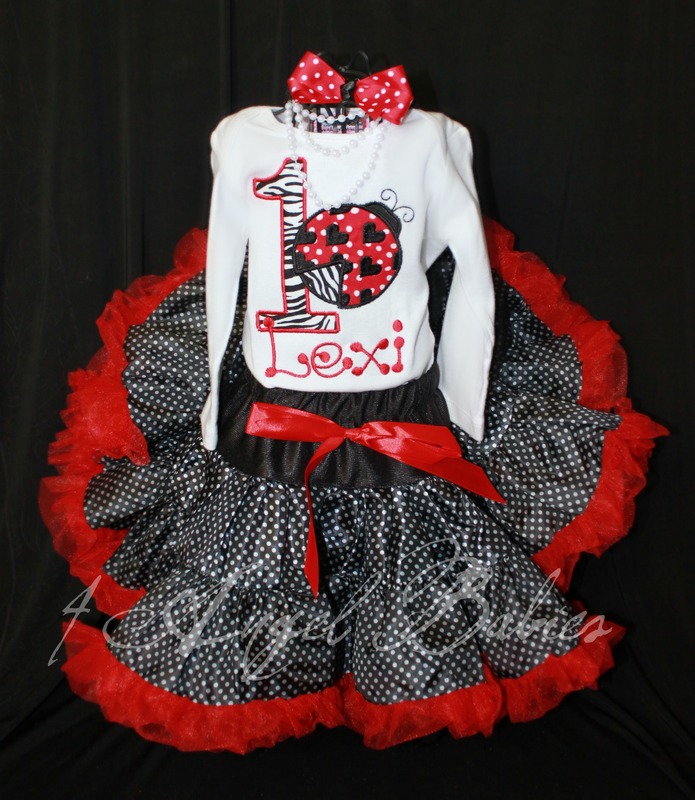 Purchase individually or as a complete set with matching top and hair piece.